I am enjoying this series so much! I live in Juneau where the series is set. 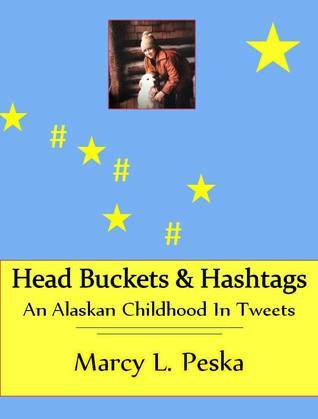 The author does an excellent job bringing the scenery and quirks of Juneau to life. I love her characters who really do seem like people I would meet here. Book 2, Magic Within, picks up the story after Cecillia was killed. Vivian is discovering who she is, what she can do and learning more about the prophesy...the one that has her marrying a stranger and becoming the leader of his family. Now the entire family is coming in for the wedding and her mother is trying to tell her about a curse. 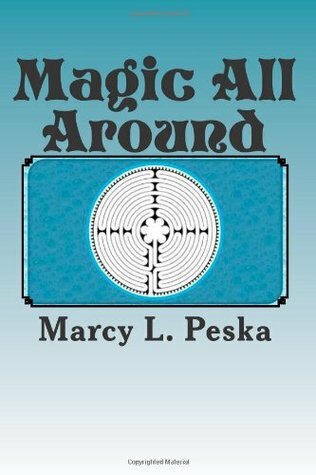 This book is filled with wonderful, colorful magical shifting characters, an enchanting Pandora's Box and loads of family fun, love and spats. Oh yes, there is also the problem of someone trying to wrest the family leader position and the Pandora's Box from Vivian. This is a fun and interesting series that can be safely shared with the YA crowd, (including the younger ones). The author brings to life the adventure and keeps it at a steady pace. When you reach the end you are both satisfied and left with a longing for more. The author's writing is a mix of easy laid back style and attention to detail. This makes a fast read that you can easily picture. I am eagerly waiting for Book 3.